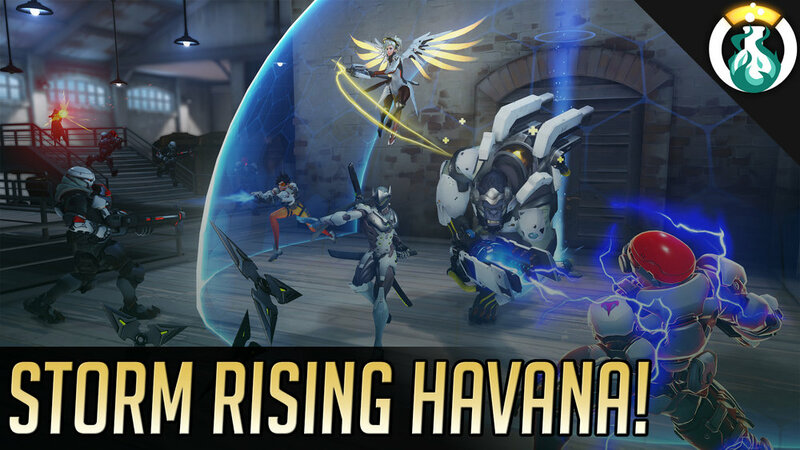 This week, Andres and Rob are talking this week about the new map Havana, all about the Storm Rising Event, and even some tips on completing it before the event expires! 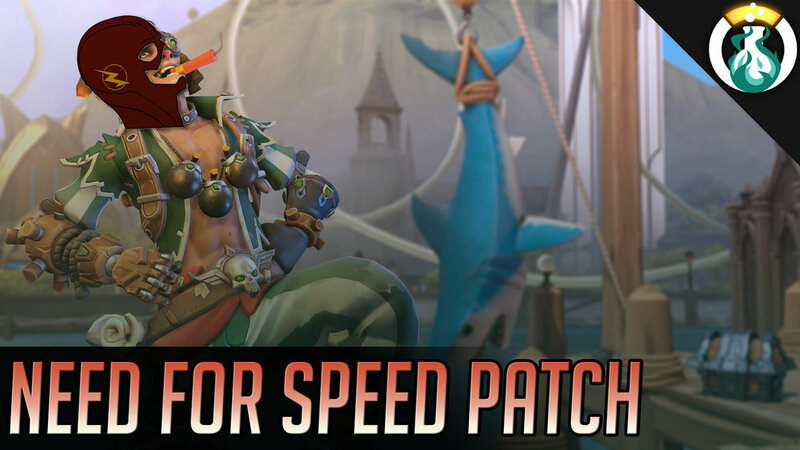 Additionally, we’ll be covering the newest Junkrat & Reaper changes that hit live in brief. 146 - Omnic Lab: Bunker Time! This week, Andres and Rob are talking this week about Bunker Composition! 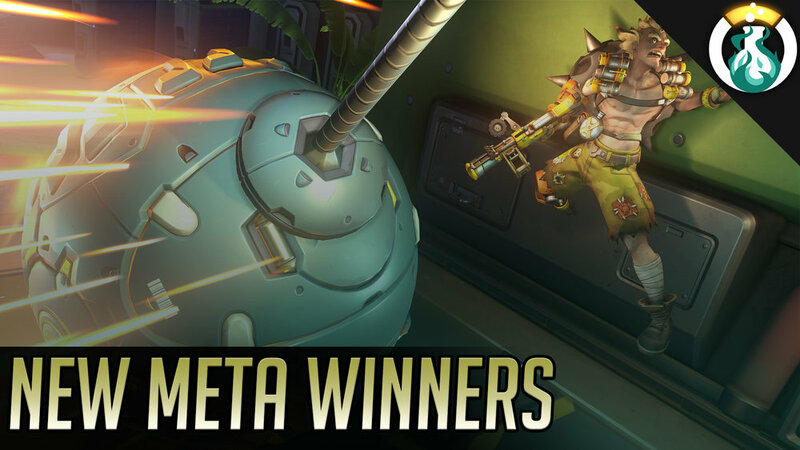 We have talked a lot about GOATS, setting up combos, & even the new Wrecking Ball compositions. This week we are going to talk through when to select them and when & how to use Bunker strats! 140 - Omnic Lab: New Hero, New Map, & Patch! Andres has guest Deathblow from High Noon Podcast to talk about a new hero preview and the PTR patch notes with Rob out this week! Additionally, they touch briefly on the new map: Paris.